David F. Sandberg's Shazam! 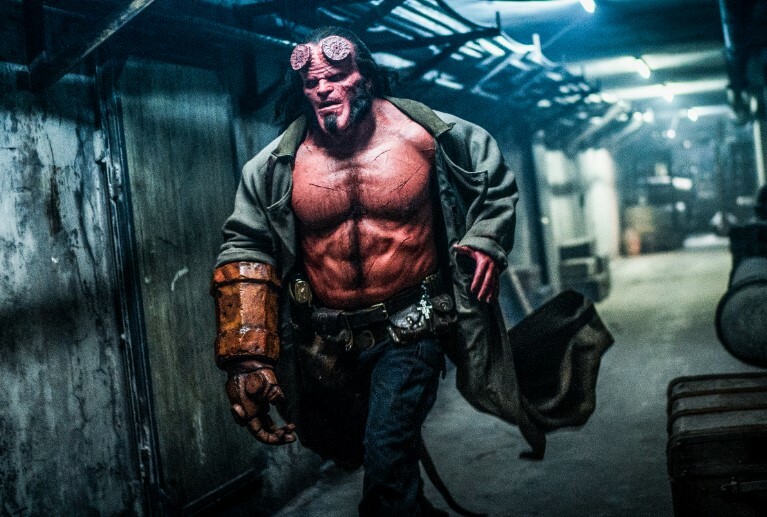 movie tops the box office for the second weekend in a row, but the new Hellboy tanks big time. Shazam! brings in an estimated $25.1 million - higher than expected - for its second-weekend box office in the U.S. giving it the #1 spot. The flick has a domestic gross of close to $100 million, with its current worldwide gross at $258.8 million. The numbers aren't all that bad considering the movie's budget is around $100 million or less. Further good news comes from the news that a sequel is in the works as well. Universal's Little comes in #2 this weekend with $15.5 million, but the bigger story is that the new Hellboy movie tanks big time, coming in at #3 for the weekend with only $12 million, which is down upwards of 60% from the previous two Guillermo del Toro movies. Hellboy is also getting crushed at Rotten Tomatoes by critics as it has a current 15% score, but 63% of the audience did state they liked it. Users on our Facebook group said the movie isn't bad and liked the flick as well. The movie has also received a "C" CinemaScore and a 31 score at MetaCritic. Rounding out the top five films for the weekend includes Pet Sematary and Disney's Dumbo. For those keeping track of the Captain Marvel box office numbers, the flick stands at a current domestic average haul of $386,525,108, a foreign gross of $677,999,994 and a worldwide gross of $1,064,525,102.